What do you all recommend as a good replacement? 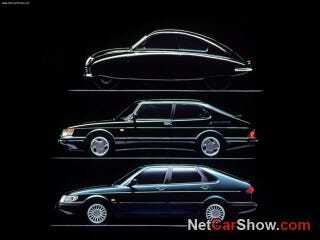 Drove around a Saab NG900 SE for awhile, and need to find its successor. I'm trying to find something new or used with low mileage, and less than about 25$k. Thus far I've looked at everything from a Volvo S60R to Hyundai Veloster turbo to a Subaru WRX. S60R's have the turning radius of a small battle ship, Veloster's I can't decide if they are too much of an entry level car, and all the WRX's I have found look like they have been bombed out or had a baseball bat taken to the interior. Help me OppoLock, your my only hope!